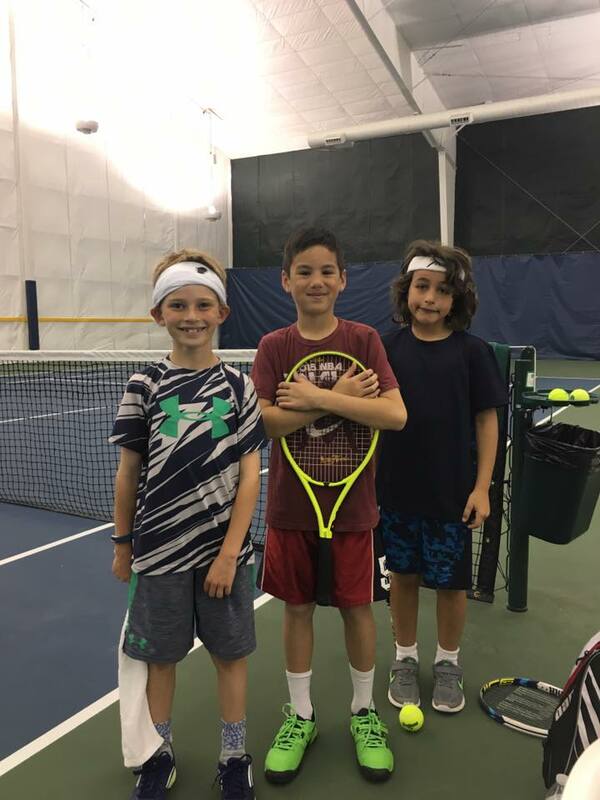 This class continues to give the youngster a stimulating atmosphere to develop their tennis skills on all shots, focuses on learning how to rally back and forth. 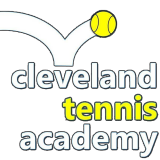 Students gain confidence and playing experience. Players work on rules of the game and participate in FUN games.